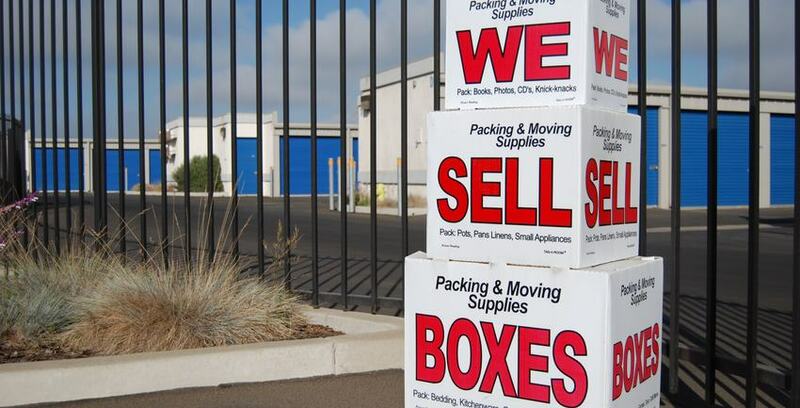 We carry an assortment of moving and packing supplies to make your storage experience more convenient. We stock small, medium, large, and extra-large boxes, bubble wrap, packing paper, tape, mattress bags, and dust covers. If there is a specialty box you need, there is a good chance we can special order it for you. Stop in at our Arroyo Grande or Santa Maria locations and our managers can help you.